Even if we don’t get a deluge in the near future, mosquitoes might be able to work around it. Flooding that creates “ephemeral pools” near rivers, streams or other bodies of water can produce breeding habitat. Three or four days later you’ve got a bumper crop. Somewhat counterintuitively, droughts that lead to stagnant ponds can have the same effect, [Texas A&M AgriLife Extension Service urban entomologist Mike] Merchant said. 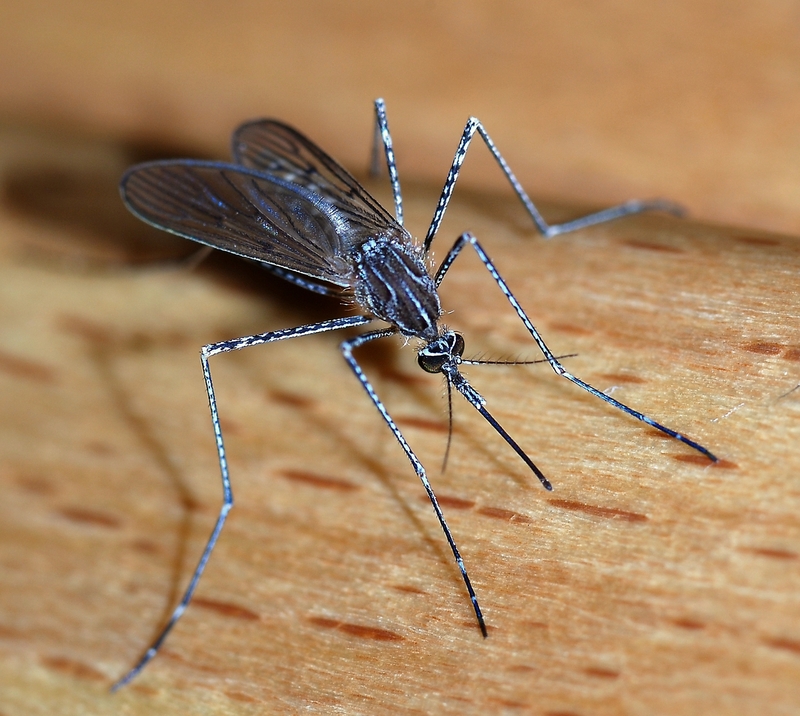 And, it turns out, the economy can affect mosquito populations. Merchant said foreclosed and abandoned homes with swimming pools have become an issue in the past few years. But by and large, Merchant said, if a mosquito bites you in your yard, it probably came from your yard. Sheesh. It’s bad enough that I can’t console myself that cold winters will mean fewer skeeters, now I can’t even blame slovenly neighbors for them? Man, life is unfair.